“Keep your face to the sun and you will never see the shadow” – C S Lewis The Passion logo represents the colours of rising sun. 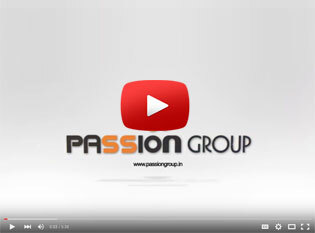 As the rising sun breaks the darkness of the night with its enlightening rays, similarly the Passion Group has risen from being a mainstream sub-broker (in its initiation days) to one of the promising budding players in the financial service sector. The Sun is the de facto source of power in the world without which no matter would exist. The gravitation force of the sun represents our connection with our customers and prospective clients with whom we endeavour to establish lifelong relationships where we would grow and prosper together. The sense of optimism, growth and liveliness depicted by the rising sun resembles the positive outcomes of our customers on availing our elite services. We would ensure all our customers face no economic barriers to their future aspirations and can dream big – Sky is the limit. 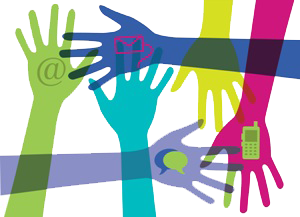 The Passion Group would focus on spreading the light of education to all of its customers in terms of investment awareness and consulting. We are not an enabler function to customers; we equip customers with life changing skills which they can cherish till eternity. The quality which sets apart great achievers is that they are passionately curious of their job. If a person is passionate about something, impossible is merely a word in dictionary. Passion has the power to drive the focus, unleash the creativity and make the weirdest of the dreams come true. This is what precisely describes our Group. 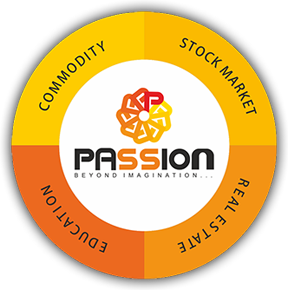 We are driven by passion – passion to explore new opportunities in the financial domain, passion to serve customers in the best possible way, passion to grow and prosper, and passion to give back to the society. The leaders did overcome a lot of hardships but never succumbed. The innate passion in the leaders has spread like wild fire and now, all the employees are taking the baton forward in making the Passion Group, one of the most successful organizations in the financial services sector.